It’s almost the end of May and we feel the sweet summer in the air. 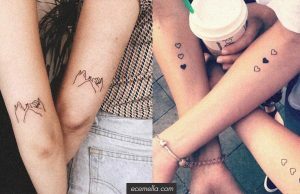 We have changed our wardrobes with shorts, skirts, and every other clothes which bring our minds summer. 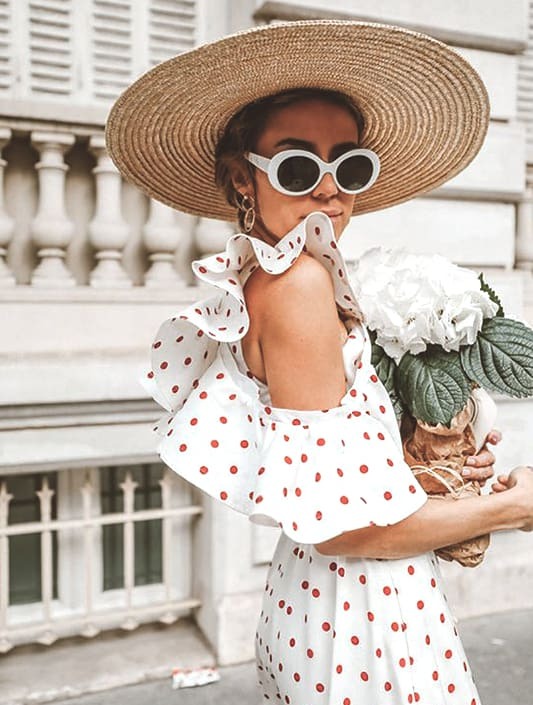 Accessories also take the huge part of the hot summer days and the primary accessory that we never give up on is the hats. 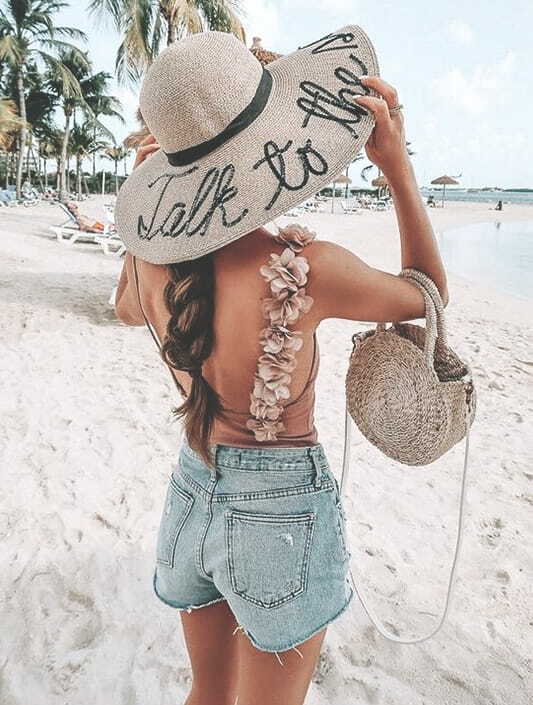 Summer hats are always with us in everywhere such as a beach or a night out. 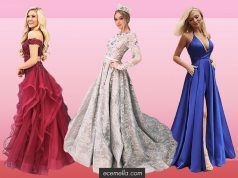 We chose for you the best trending hat outfits which make you want to try. Here are the 7 Amazing Hat Outfit Ideas For Summer 2018! Floppy hats are so in right now for Summer 2018. It’s the most preferred hat trend every summer. If you want a more shaded area on the beach, you can go with a chic floppy hat. 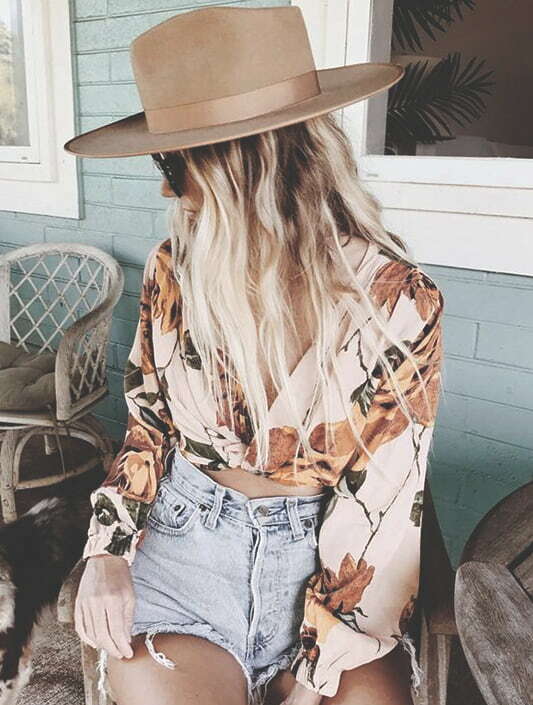 Floppy hats are the most stylish accessory that you can wear right on top of a summer skirt or jean short. These retro looked hats belong in every season style and maybe it reminds you of Autumn days. But we surely recommend fedora hats for summer night outs. 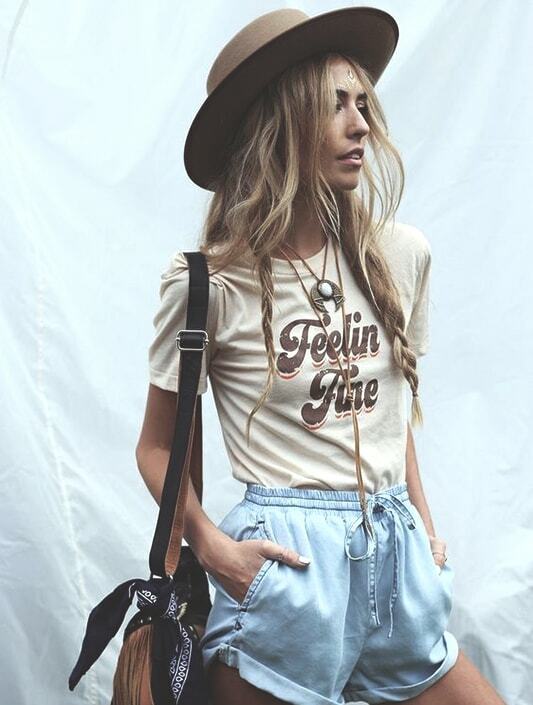 Moreover, fedora hats can be the star items of summer music festivals which seem like fashion runways. 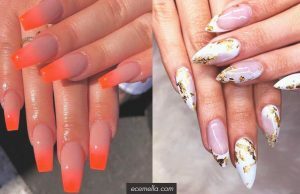 As we mentioned in the previous article, straw is one of the most favorite trends in 2018. 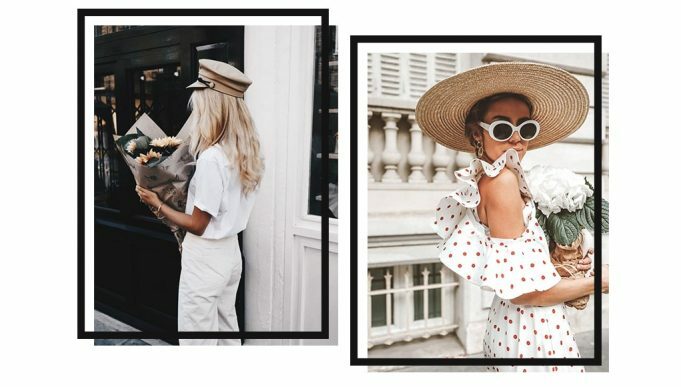 Straw hats are what we adore this summer. They are comfortable and easy to carry with you everywhere. 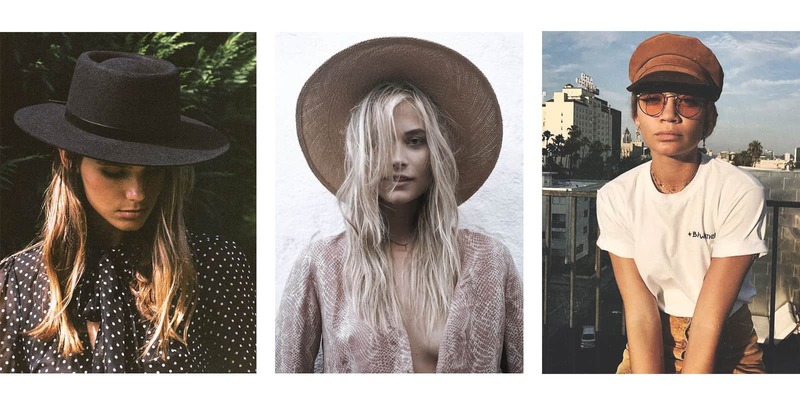 The best thing about the straw hats is there are many types of them which worth to style with your summer outfit. Baseball hats which are my favorite type of hat in every season. The baseball hat that celebrities wear most often is so comfortable to be worn everywhere like on a match day or beside the pool. It’s up to you how to style them with your outfit, but here are some appealing ideas for you. 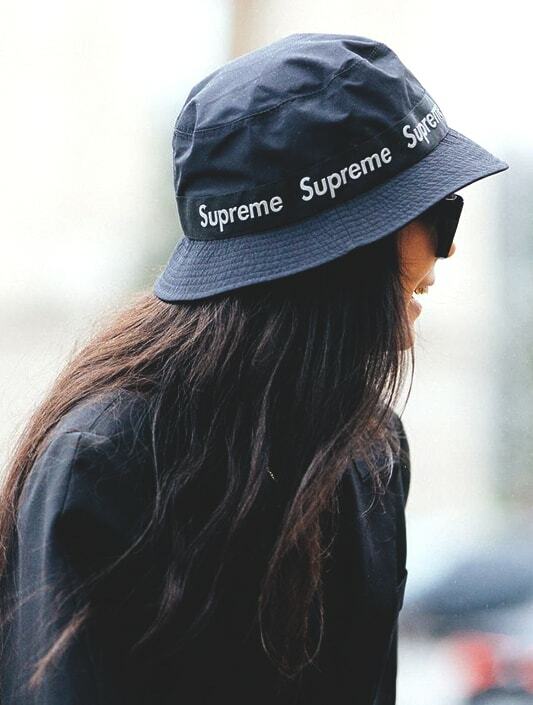 Bucket hats are dominating this year with its cool appearance. They may seem so out of style to you, but it’s exactly not. 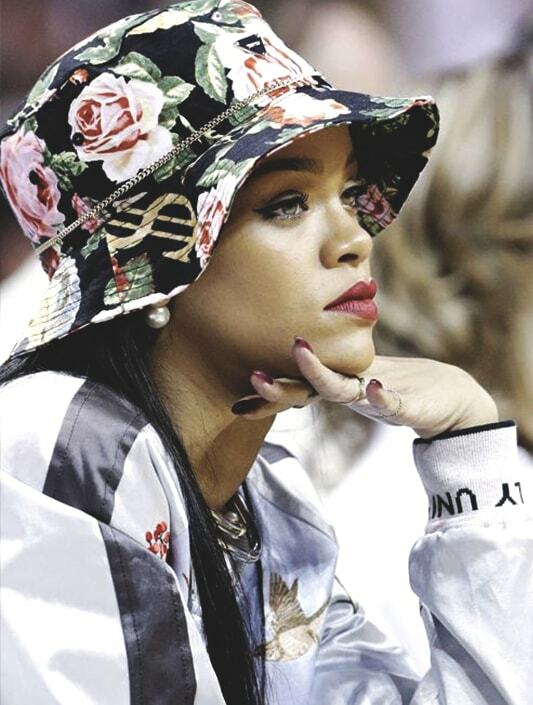 Many celebs and IT girls have already tried the bucket hats. 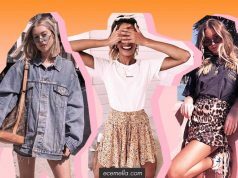 We like the ’90s look in these outfits. Don’t you go out of your classic style? 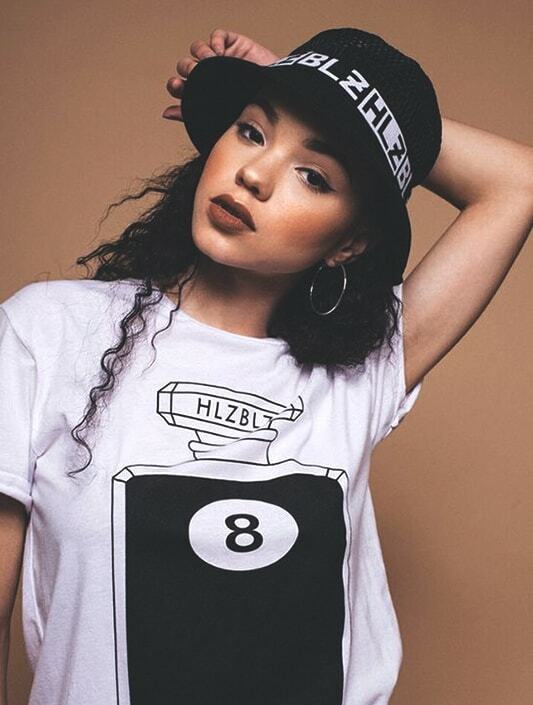 These masculine gangster bowler hats are just made for your basic style. Classic is always trend and gives us that stunning cool look every time. But wearing a bowler hat at the night makes you more mysterious which is what we aim. Therefore, they are perfect for a dining-out and a dine & wine. Lastly, here is the most favorite hat trend of the year. We have seen these newsboy hats everywhere. Newsboy hats shook the fashion week and the runways in 2018. Almost every shopping center newsboy hats took them places and suddenly they became a must-have trend to try. you just made some days ago?